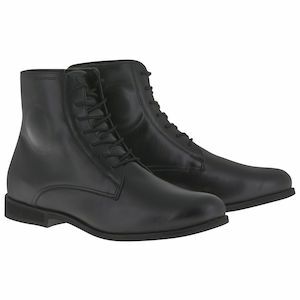 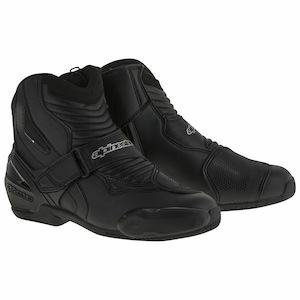 For comfort both on and off of the bike, Alpinestars shoes stand out in the motorcycle world. If you are a rider looking to find a pair of moto-specific foot-holsters, yet aren’t in search of something that a medieval knight would wear to a jousting match, Alpinestars shoes might be the right fit for you. 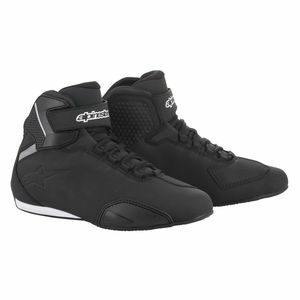 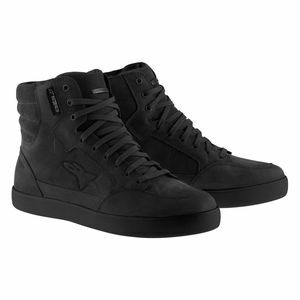 Built to be lightweight, stylish, and comfortable, a pair of motorcycle shoes from Alpinestars can be counted on to both look and perform the part. 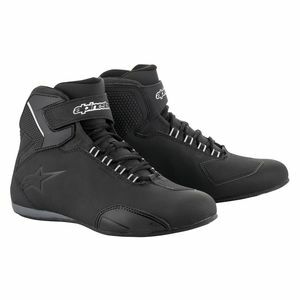 In addition to the aesthetic quality comes the convenience afforded by Alpinestars shoes as they have the capability to combine both on-bike and off-bike footwear into one.